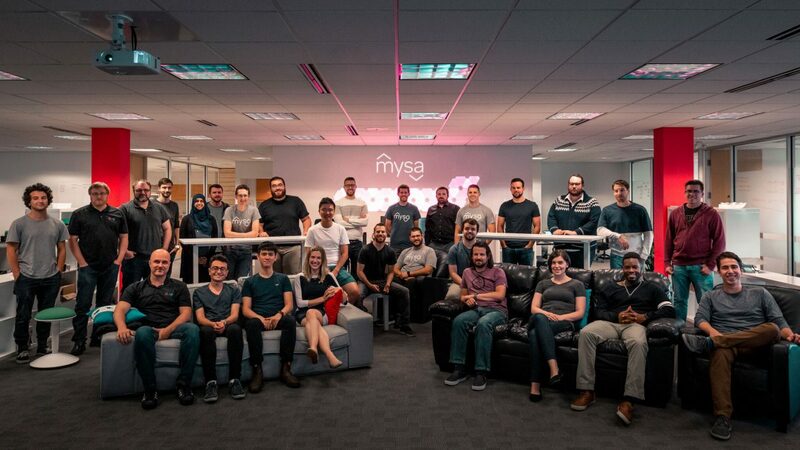 Newfoundland-based smart-home tech company Mysa Smart Thermostats are pleased to announce that they have secured a second round of investment to help them deliver their smart thermostats to more homes throughout North America. The investment of over two million dollars comes from a combination of new private financiers and an injection of fresh capital from previous investors. It ensures that Mysa has the capital to develop new products and continue support of their flagship product – a smart thermostat that helps people with electric heating systems like baseboard or fan-forced heaters cut down on their bill by up to 26%. Mysa’s Smart Thermostat is particularly useful for many parts of Canada and the Northern US where electric heating is common. 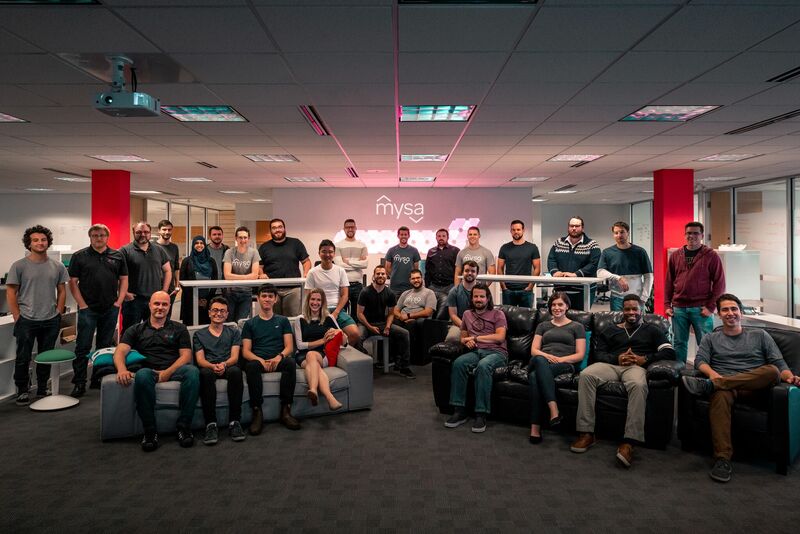 Mysa gives homeowners more control over their electricity bills – and it’s been a roaring success. Controlled from the Mysa smartphone app or smart home assistants like Alexa, Google Home, or Apple HomeKit, Mysa now lives in thousands of homes throughout North America, and as electricity prices are forecasted to rise, the need to cut down on energy bills is more evident than ever as a cold winter begins to take hold. With massive growth in sales and further product development in the pipeline, Mysa is poised to become the leading brand for the energy conscious, smart consumer. Thanks for the support, Ethel! Just ordered one to test and to integrate with Alexa, if it goes well six more will be ordered. Thanks and all the best for 2019. I have a question. Will my Mysa thermostat still work if Mysa (god forbid) is no longer in business? No worries about that 🙂 We’re thriving and growing right now! It’ll work partially. You’ll still be able to manually control it but you won’t be able to use the App, change schedules, settings, add zones, add new ones, integrate with HomeKit or Alexa or Google Home or SmartThings. That’s because all those features depend on a server run by the company and if it goes under so do the servers. It will still operate as a normal thermostat, and the actual heating tech inside makes it more efficient than a traditional one. But yes, for all the smart features, you’ll need to connect to the internet. Luckily, we’re a growing company and we don’t expect to go anywhere but up!